Why do leaves of deciduous trees change color in autumn? Why do coniferous trees stay green all year? 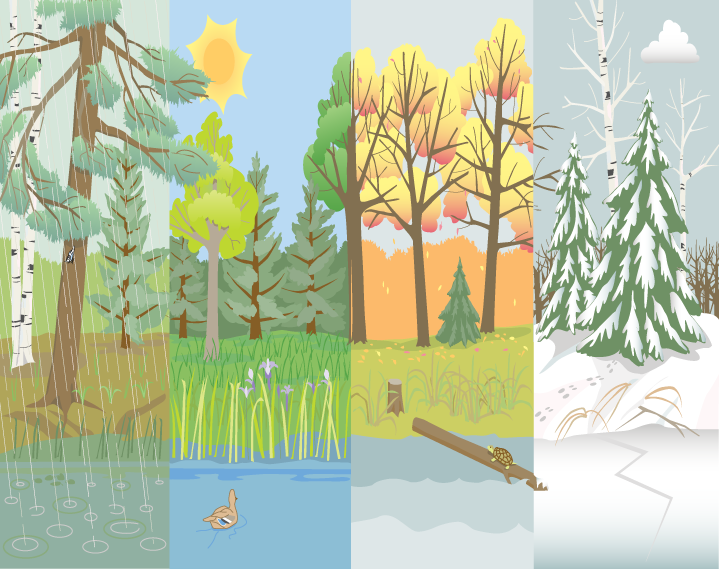 Learn how trees change throughout the year and how they survive Minnesota's seasons. Select a season below to learn the answers.